 Home › Politics News › ATIKU Opens Up: The election was the worst in 30 years. ATIKU Opens Up: The election was the worst in 30 years. 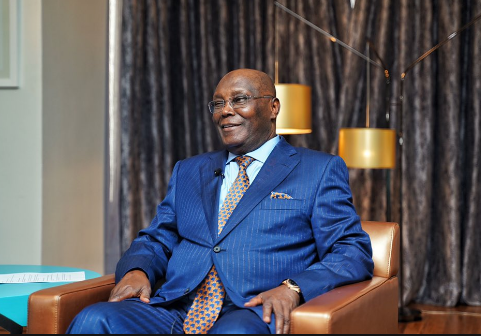 Democratic Party in the February 23 presidential election, Atiku Abubakar, on Wednesday said he would reclaim his ‘stolen’ mandate. Speaking during a world press conference in Abuja, he said the result of the election announced by the Independent National Electoral Commission (INEC) did not reflect the wishes of Nigerians and the votes of the electorate. he was consulting not only with his party members but other relevant stakeholders on his next line of action. 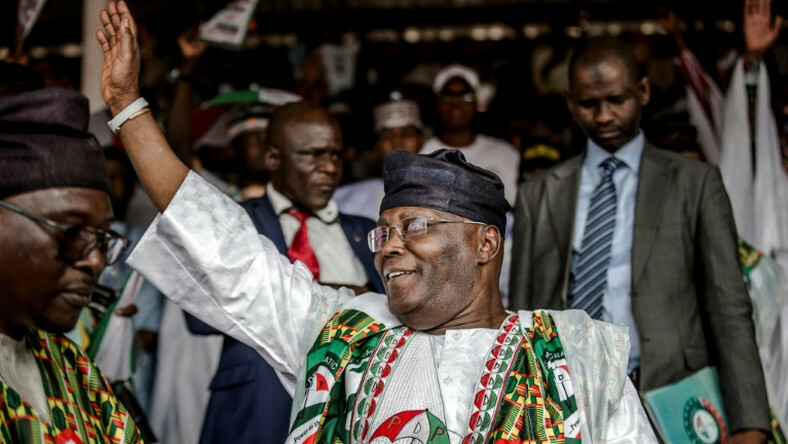 The former Vice-President thanked Nigerians for choosing democracy as a system of government. He stated that democracy would be the government of the people and by the people only when the people’s choice prevailed. According to him, that did not happen on Saturday. He accused the Muhammadu Buhari administration of perpetuating electoral fraud. One begins to ask if insecurity is conducive to higher voter turnout and security is antithetical to high voter turnout. It is further curious that the PDP’s margin of victory in states outside the South-East and South-South was extremely slim across the board. That again is a statistical impossibility. “The fact is that when you calmly look at the numbers declared by INEC as results of the February 23, 2019 elections, they do not add up at all. Let me say that I am not speaking as a member of the PDP, I am speaking as a Nigerian when I said the electoral fraud perpetuated by the Buhari administration this past Saturday cannot produce a government of the people for the simple reason that it does not reflect the will of the Nigerian people. He said the PDP had the real figures and the facts.